Great book. Really adds thought to how I see God. What made the experience of listening to The Holiness of God the most enjoyable? The conversational tone was wonderful. This book really caused me to sit back and wonder if my understanding of God is sufficient or if I can learn more. It really made me want to dig deeper into the Bible to look for aspects of God I never thought of before. Good...I struggled a bit, makes one think. Learning more about GOD will makes one think. Loved the difference between His name & title. Classic! 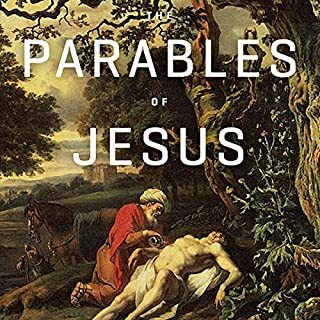 Dr. Sproul's book should be read by all Christians! You will not want to stop listening. loved it. really helps understand God's holiness and our fallen nature. 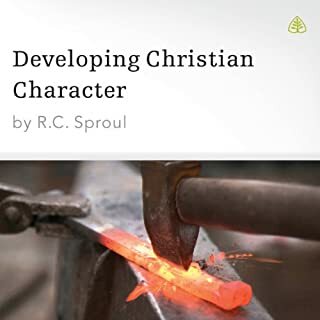 RC Sproul is a master at teaching subjects that might be difficult to laymen. If you are one that claims Christ as Savior and Lord, this book is a must read, not over Scripture of course. Dr. Sproul has a vast understanding on the subject of God's Holiness. I read the book long ago, and I love it! This audio book is very good as well. 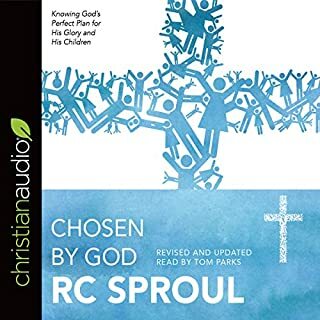 A must read / listen for the post modern Christian. Perspective is restored and the reader is lead to his knees in awe and reverence for the one true and holy God. Loved it. Exceeded my expectations. I would recommend this book to anyone that really want to know God's Holiness. Great Theology from R.C. Sproul! 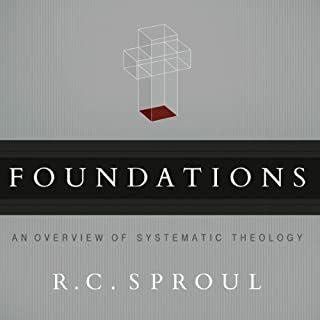 I would easily recommend this book to anyone that is interested in learning about good solid theology. R.C. 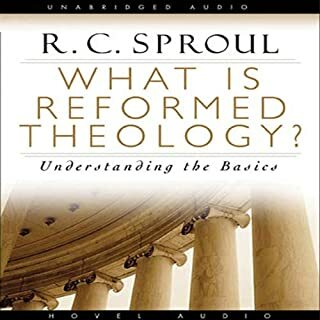 Sproul always brings the truth of the Gospel home in a manner that is clear, yet understandable. 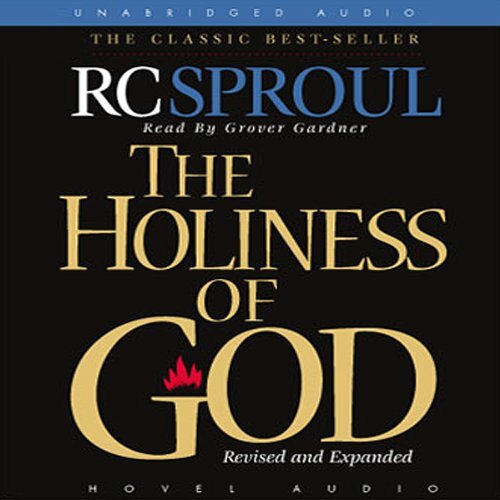 This book clearly defines and explains the Holiness of God! 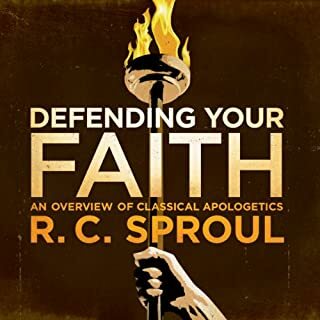 Sproul does his usual job of clarifying challenging verses, and concepts, while not making the reader (listener) feel like a fool. Would love to, but the time and the depth of the subject matter is too deep for just one sitting. This is a lovely thought provoking book on the subject of gods holiness. to get the most out of this book don't listen to it casually and pause and answers the questions. The narrator was great and speed of speech spot on.